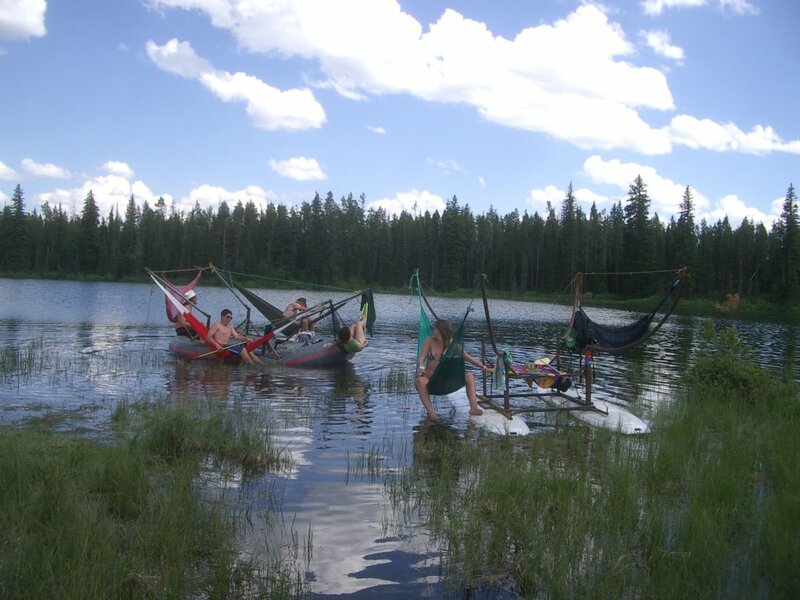 Ah the hammock boat. 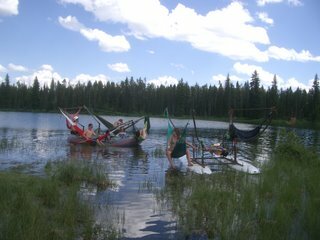 I do enjoy bringing out the buddies and buddets to join in a rousing float in the hammocks. The experience is unmatched in relaxation. 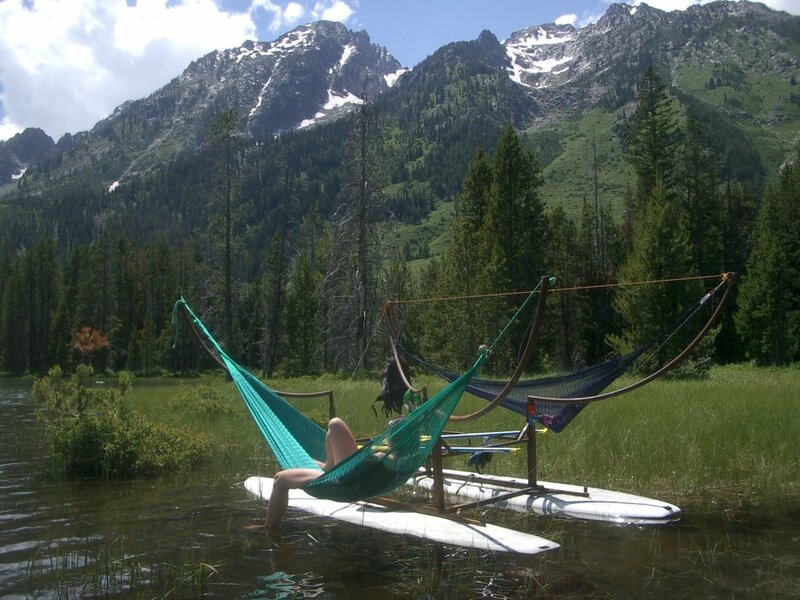 Bring a grill, some tunes and float away down a scenic river to the tune of innovation.